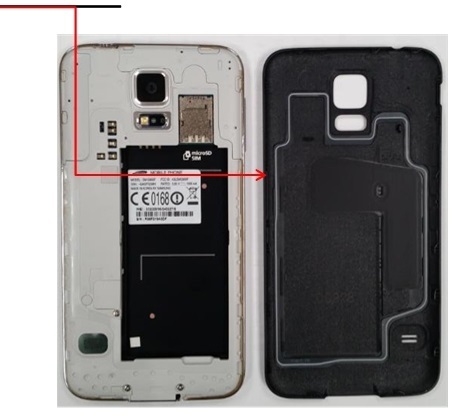 Care and tips to prevent dust or sand from entering the Galaxy S5's cover seals. Make sure that there are no dust residues or sand in between the seals of the phone's cover. Otherwise, the seal may not fully protect the device from dust, water and other damaging elements.